I have to confess, I’m a late night snacker. My stomach has a tendency to growl when the clock strikes 10 PM, and I’m always conflicted between satisfying the demands of my tummy or sleeping the hunger away. Late night hunger may be caused by several reasons such as the lack of food during the day. If you do not consume sufficient amount of foods to keep your body energized, your body may not have enough calories to last through the night. In addition, changes in blood sugar can leave you feeling hungry in the middle of the night. Likewise, hormonal imbalances that may occur during menstrual cycles can also be the culprit of your late night hungers. If you’re like me, you no longer have to go to bed with an unsatisfied stomach. Certain food when consumed in moderation near to bedtime enhance your sleep quality and help to satisfy your hunger. Read on to find out what they are! 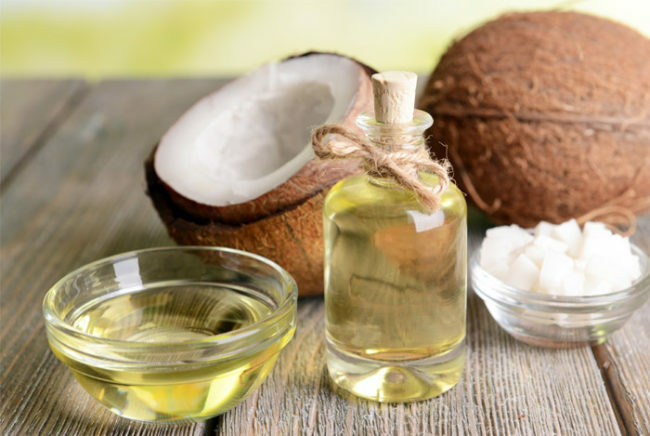 A small spoonful of coconut oil or butter is all it takes to satisfy your late night hunger without boosting your blood sugar. This also prevents you from waking up in the middle of the night, enhancing your sleep quality! 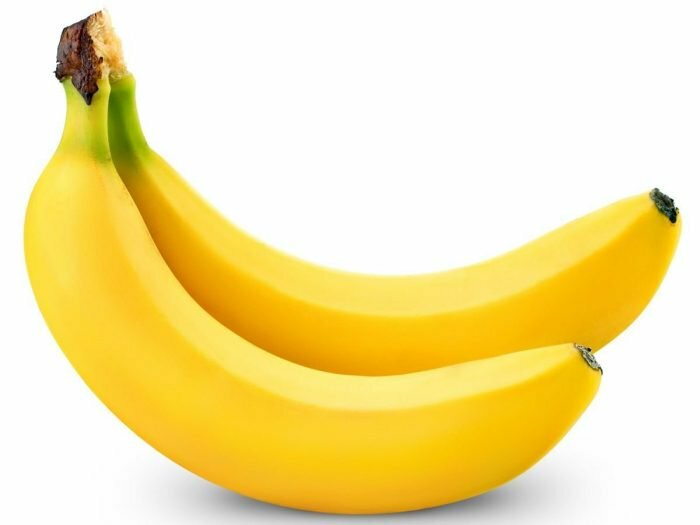 There’s nothing not to love about this fruit, which is packed with potassium and magnesium that works to help the body relax into a deep sleep. 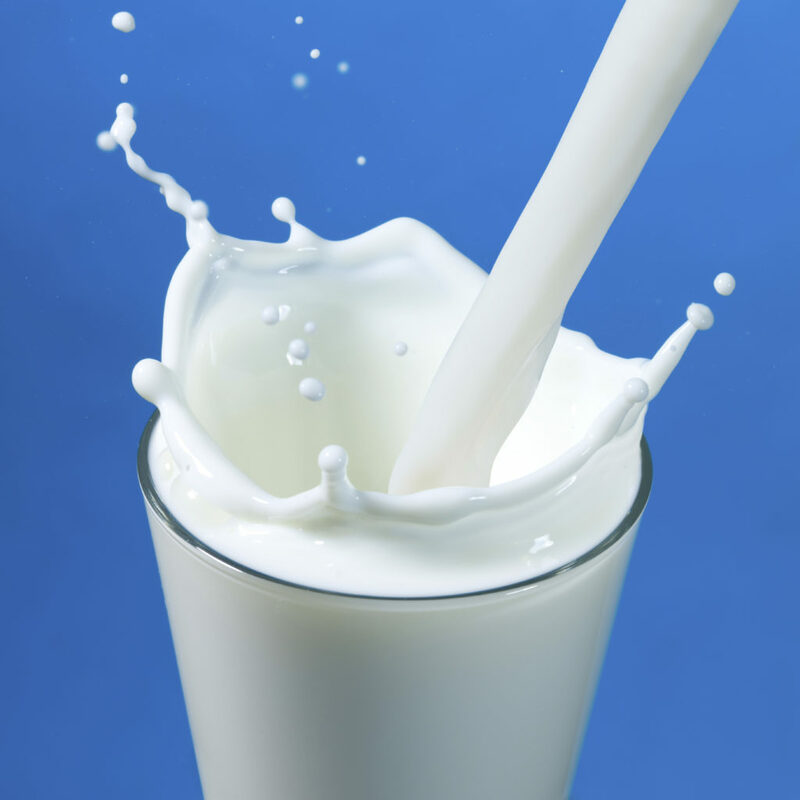 One of the most popular food choices before bedtime, milk is a great source of tryptophan which helps you to fall asleep easier. 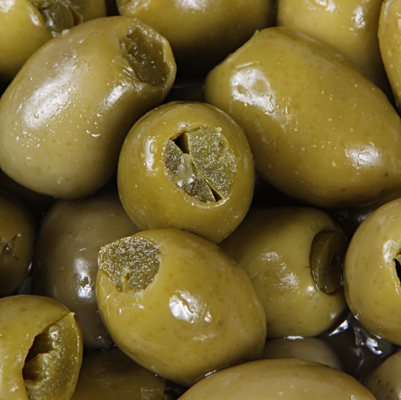 If you’re a fan of olives, they make a great pre-bedtime snack which helps to curb your hunger through the provision of healthy, monounsaturated fats. 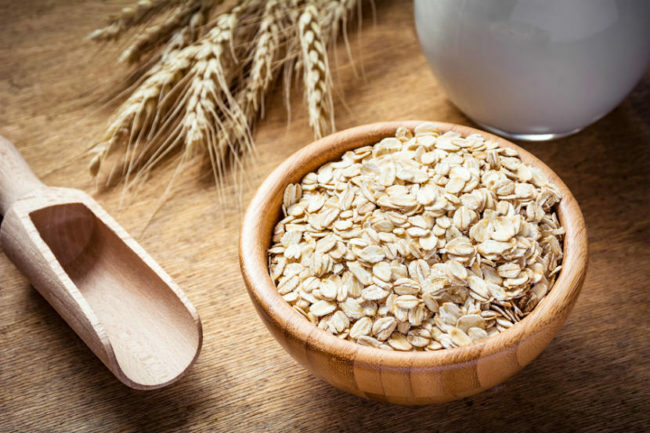 As complex carbohydrates, your body digest oats at a slower rate. This means that your tummy will feel full for a longer period of time, reducing the chances of sudden hunger in the middle of your sleep. Oats also release serotonin which helps you feel relaxed for the night. 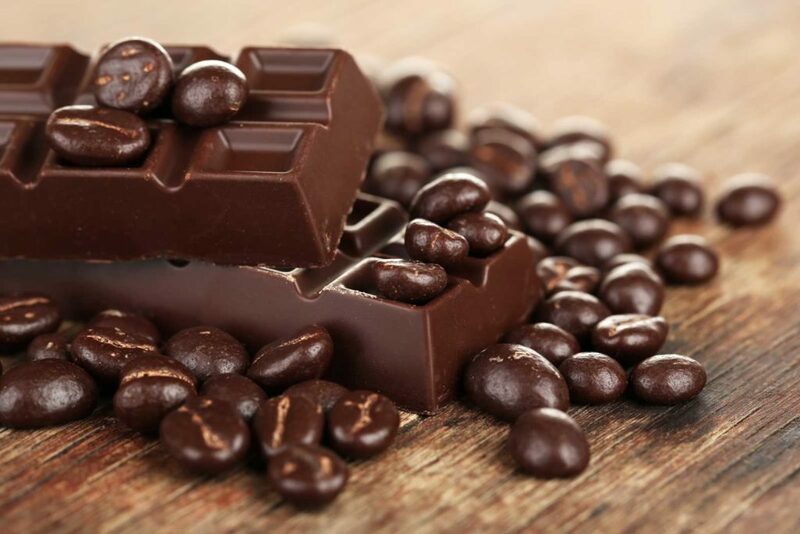 Rich in magnesium, dark chocolates help to calm down your moods and relax your body to get ready for bedtime. However, the key is to only consume one to two squares of dark chocolate to minimize the effects of caffeine! 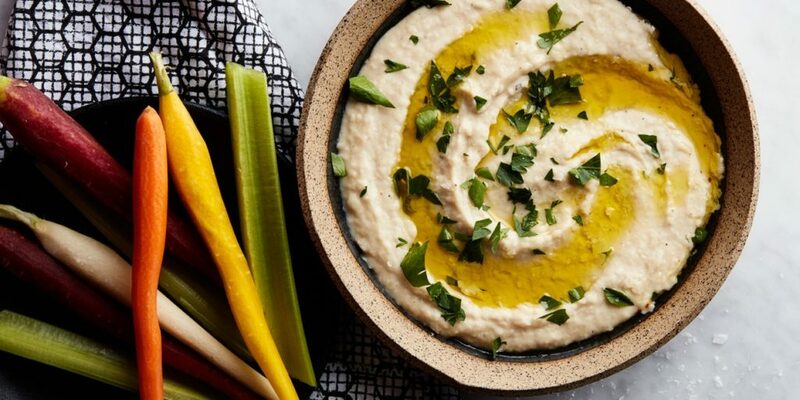 Have a healthy bedtime snack by dipping vegetables in hummus! Not only does this combination do a good job at satisfying your hunger, it is also nutritious as it contains protein-packed vitamin B6 and tryptophan.